Hope you are all having a great weekend so far. I wanted to share with you this piece of Art I saw at the British Museum at the Hajj Exhibition. 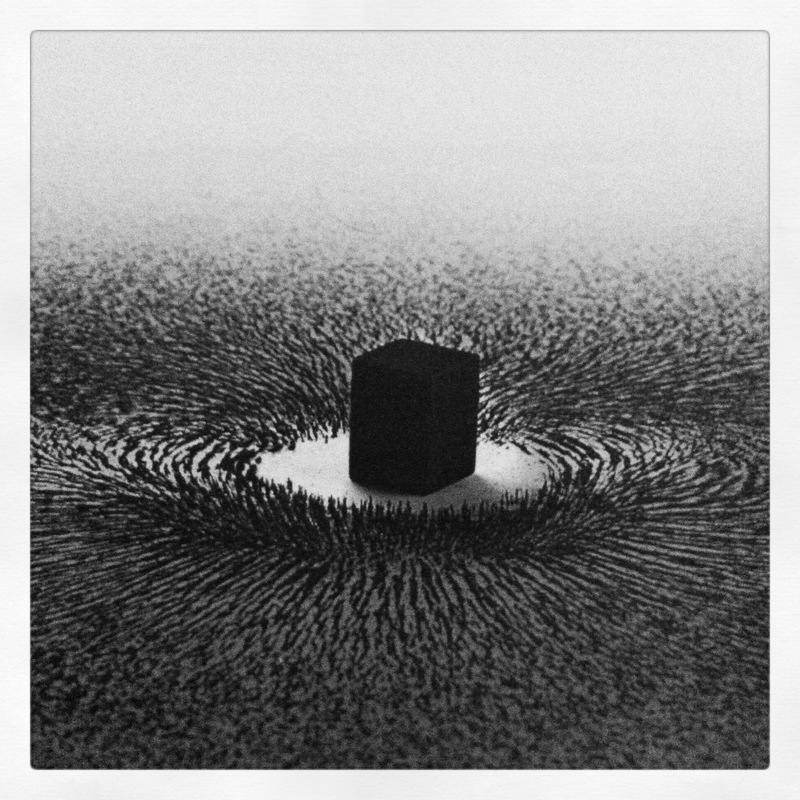 The piece is called Magnetism, by Artists Ahmed Mater (b.1979) and is a Photogravure etching of a cubic shaped magnet and iron fillings (similar to what is used in schools to teach the science of magnetism). It Represents pilgrims circulating the holy Kaaba in the city of Mecca, Saudi Arabia. I Love this Image and hope you enjoy it too, please share it. which means: <> Such is the saying of Imam Abu Ja^far who is among the heads of Salaf. Abu Ja^far explicitly stated that Allah is clear of being contained by the six directions. The six directions are above, below, ahead, behind, right, and left.